Good morning everyone. 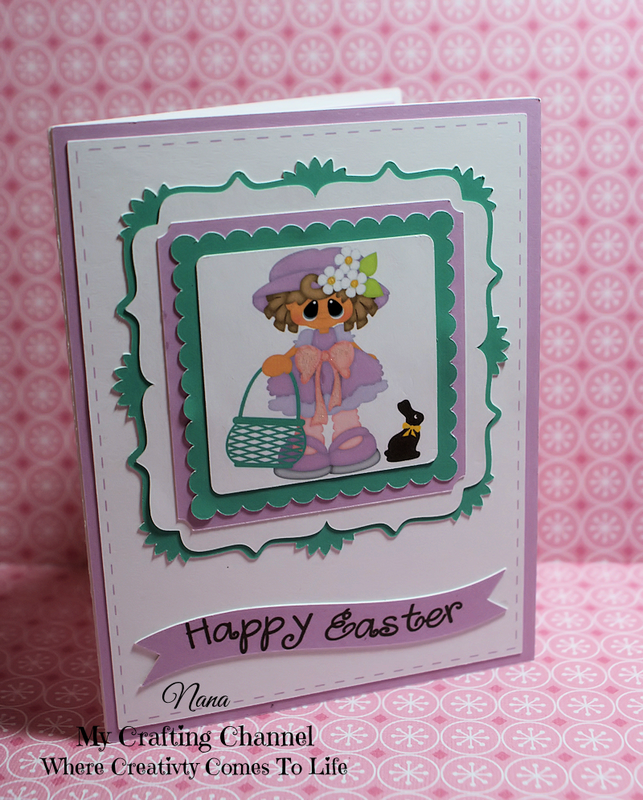 In looking through some of my older files I ran across this little cutie from Treasure Box Designs. I can not believe I have not used this set before. I really love the colors and layering. What say you? Love the fun layers and adorable images! !Absolutely Precious my friend!! Adorable card! All of the layers look so awesome! 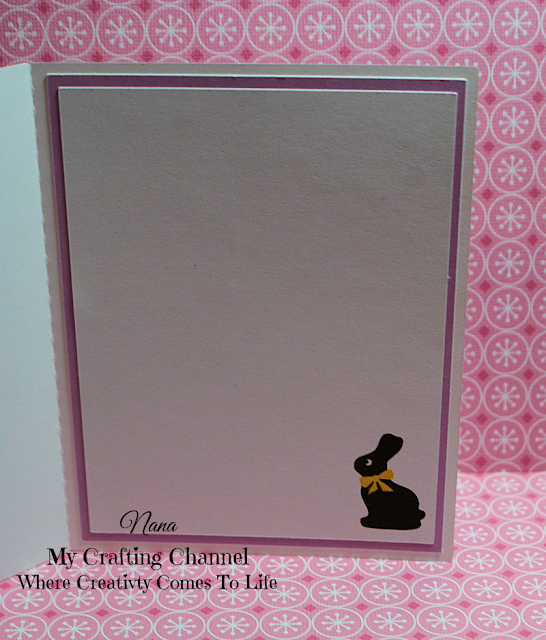 The image is so sweet and I love the bunny inside the card too! What a super sweet card!! Love that lovely girl image and pretty colors!!!! Fabulous Easter card!!! Love it!! Have a great day. How cute is this!!! Super cute! Love the colors and sweet image! What a pretty color combo and that little image is just darling. Oh how PRECIOUS!!!! She is so sweet! LOVE the layers!